Planning a drinks reception, product launch, birthday party, family celebration or wedding? Brú is available for hire and is suitable for all guests. 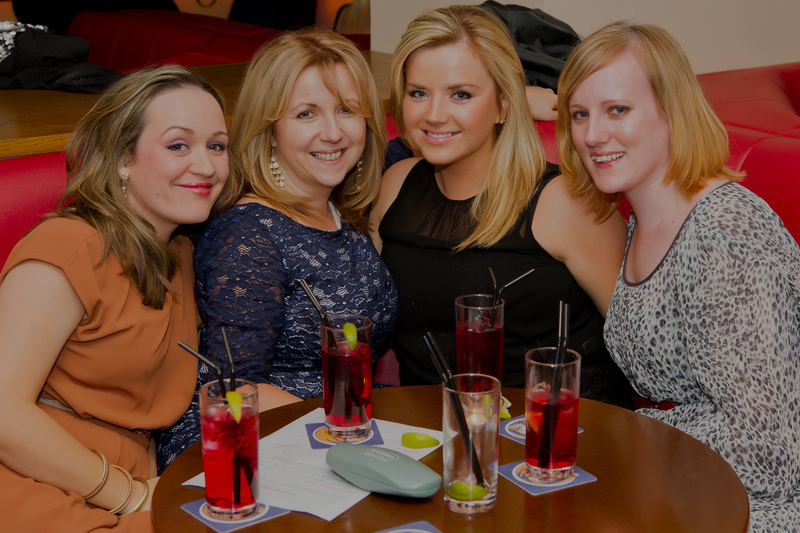 Subject to availability, Brú Bar can be booked exclusively for your event. For private groups and functions one of the management team is dedicated to your event to ensure the smooth operation from planning to completion. Selecting menus (hors d’oeuvres or full lunch or dinner menu), selecting drinks, arranging the set up, decor and entertainment can all be a daunting task but not with the Brú team on your side. Offering panoramic views of Drogheda on the Boyne, our family friendly restaurant is contemporary, stylish, fun and our helpful friendly staff extend a warm welcome to all our guests. Brú Bistro is famed for traditional favourites and seasonal specials; our culinary team are passionate about great food, serving gourmet standard food for lunch, dinner, Sunday lunch for couples, families, friends, business people, groups and private functions. Get social with Brú for exclusive deals and events. Reserve a table now and enjoy a wonderful dining experience with us at Brú. Legal Privacy Tel: 041 9872784 Email: info@bru.ie Copyright © 2015. Brú Bar & Bistro.